The Design Contest held by Mockplus at its 3rd Anniversary began after the National Day holiday. Up to now, there have been more than 600 designers who participated in it. 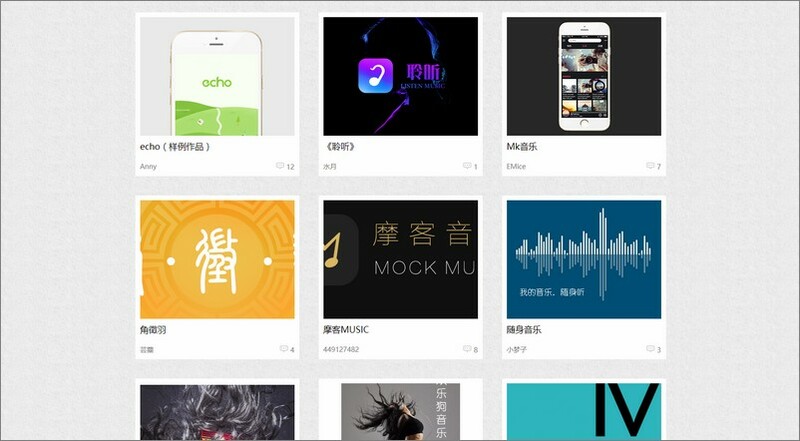 The topic of this Contest is Music App Prototype. The biggest winner will get a brand new iPhone 8 and the perpetual license of Mockplus Pro. Let’s see the works of these excellent designers and give your opinions. I bet that you will also want to have a try.